Sweet offers superior customer experience and value by offering latest technology, clearing and execution services tailored to our clients’ specific trading needs. We will help you navigate complex energy space. 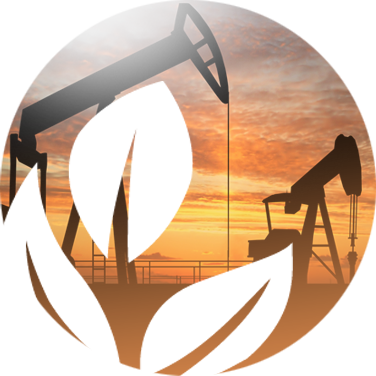 Sweet Futures is an experienced team servicing some of the largest energy companies worldwide. 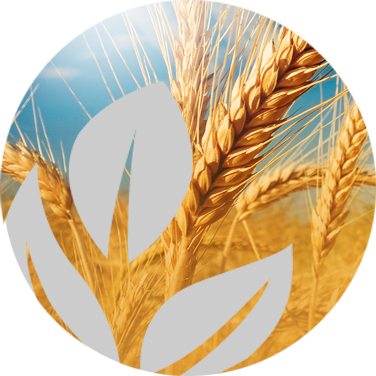 Whether you are trading soft commodities or livestock, financials or grains, power or complex energy products – our experts will provide honest advice and superior customer service. Sweet Futures is a technology firm as much as a brokerage. We support wide range of trading platforms and tools to reach your trading goals. Our trading experts will point you in the right direction and help you select best tools. 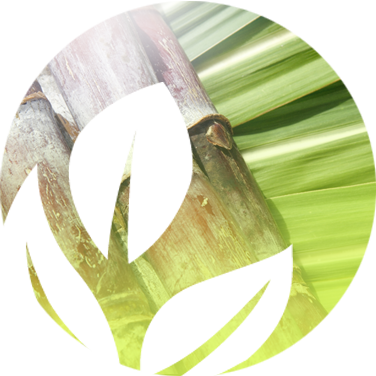 Established in 2010, Sweet Futures is a leading global commodities broker. 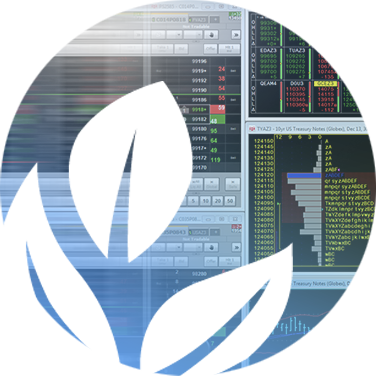 We offer execution, multiple platforms, and numerous clearing relationships for trading in the futures markets. We take pride in offering our clients an outstanding customer experience while providing value-added services. Sweet Futures operates a global marketplace for energy, grains, livestock, financials and soft commodity futures and options. Our goal is to provide a superior customer experience, and tremendous value for our clients. Sweet Futures is the premier choice for commodity clearing services for all major US exchanges and global markets. Our multi-FCM relationships give us the ability to offer our clients competitive clearing rates, financing considerations, cutting-edge technology solutions, research, and back-office reconciliation services. Don’t just take our word for it. Sweet Futures would like you to take advantage of our Free Online Trading Demos we have available throughout our website. Don’t just choose any online trading platform. Choose the platform that’s right for you. Contact us to receive a free consultation and let our professionals recommend what tools best fit your trading needs. Sweet Futures services some of the largest energy companies worldwide. Power and Energy markets are very complex and choosing a broker with experience and knowledge of these products is essential. Sweet Futures has extensive knowledge and years of experience servicing clients in the energy space.